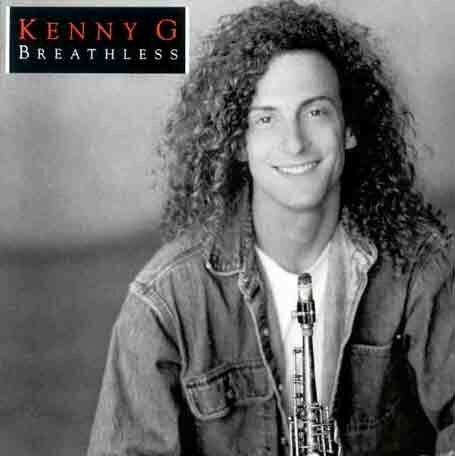 Kenny G was born on 05 Jun 1956 in Seattle, Washington, U.S.. His birth name was Kenneth Bruce Gorelick. 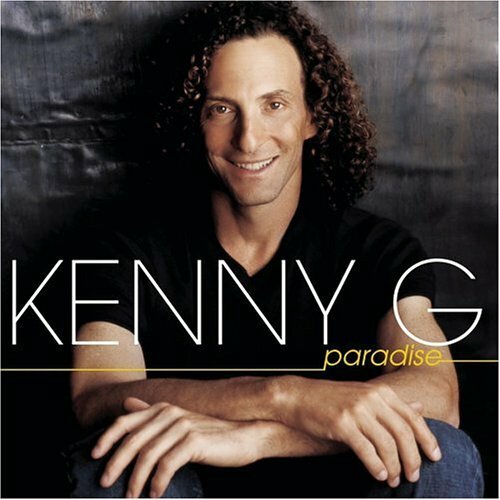 His is also called Kenny G.
He is a Grammy winning American saxophonist. 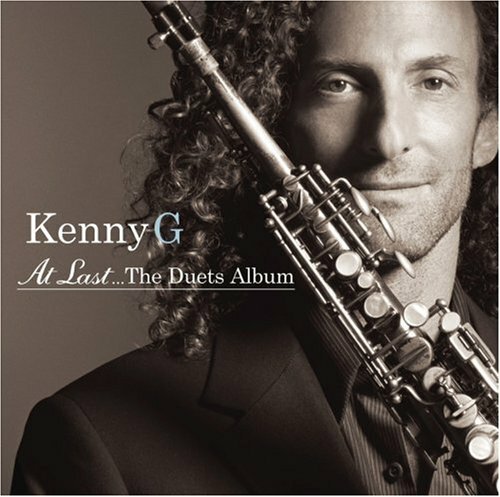 His fourth album, Duotones, brought him breakthrough success in 1986.Kenny G's main instrument is the soprano saxophone, but he also on occasion plays alto and tenor saxophone. 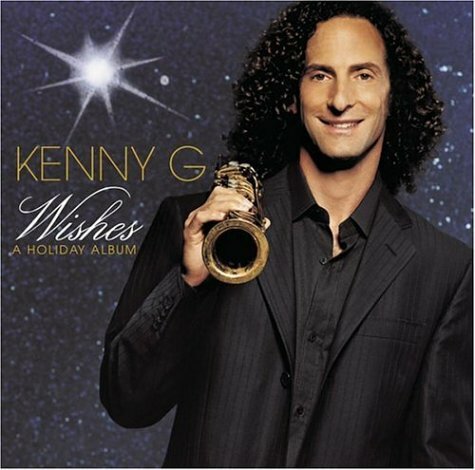 He started playing the saxophone when he was 10 years old, in 1966. 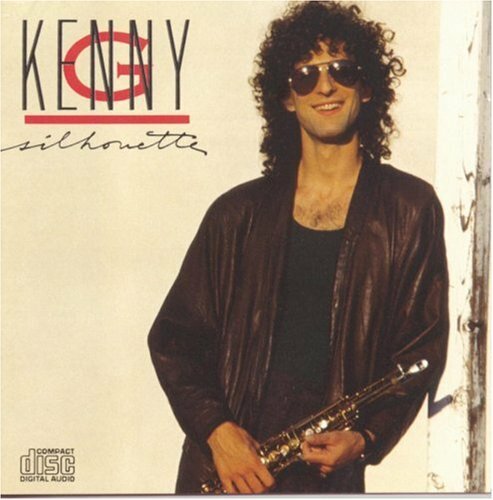 The saxophone he had as a student was a Buffet-Crampon alto saxophone. 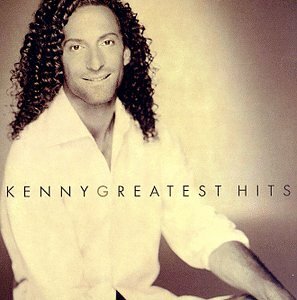 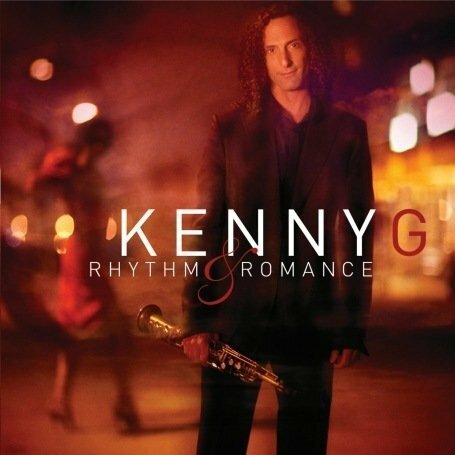 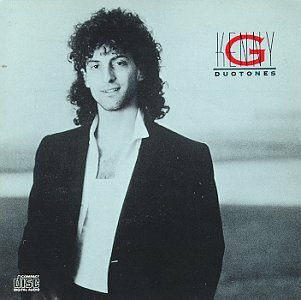 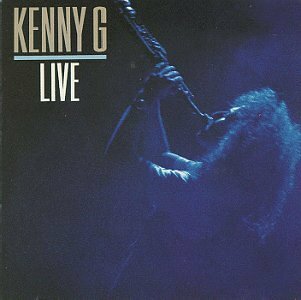 Kenny G released the following albums including Kenny G Live (1989), Gravity (1990), Silhouette (1990), Duotones (1990), G Force (1990), Breathless (1992), Miracles: The Holiday Album (1994), Moment (1996), Kenny G - Greatest Hits (1997), Classics in the Key of G (1999), Faith: A Holiday Album (1999), Paradise (2002), Wishes (Holiday Album) (2002), Ultimate Kenny G (2003), At Last...The Duets Album (2004), Kenny G -The Greatest Holiday Classics (2005), Essential Kenny G (2006), Holiday Collection (2006), I'm in the Mood For Love...The Most Romantic Melodies of All Time (2006), Rhythm & Romance (2008), Playlist: The Very Best of Kenny G (Eco-Friendly Packaging) (2008), Love Ballads (Bonus Dvd) (2008), Super Hits (2009), The Essential 3.0 Kenny G (Eco-Friendly Packaging) (2009), The Music of Kenny G (2009) and Heart and Soul (2010).